The draw of the mountain and the passion of skiing and riding is a common element that brings us all together. 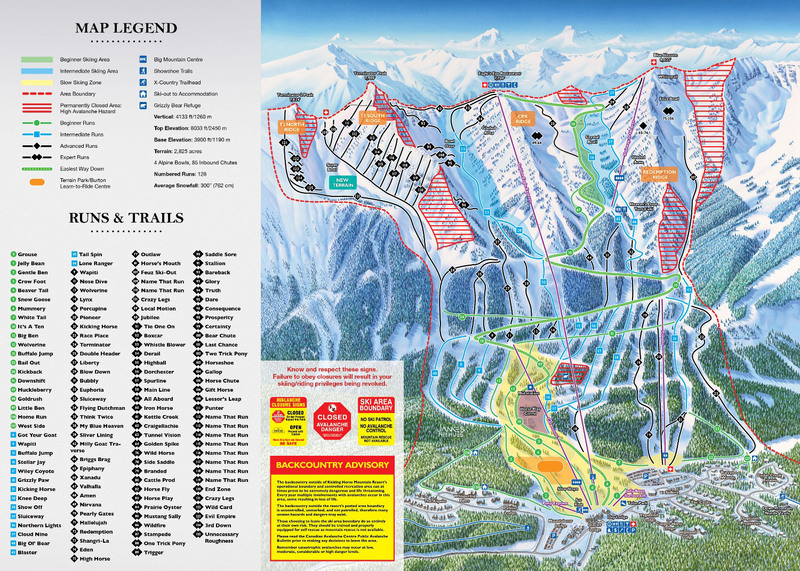 Kicking Horse offers some of the best skiing and riding in the world. There is something special at owning a ski-in / ski out home at the foot of the most stunning and incredible ski area in North America.